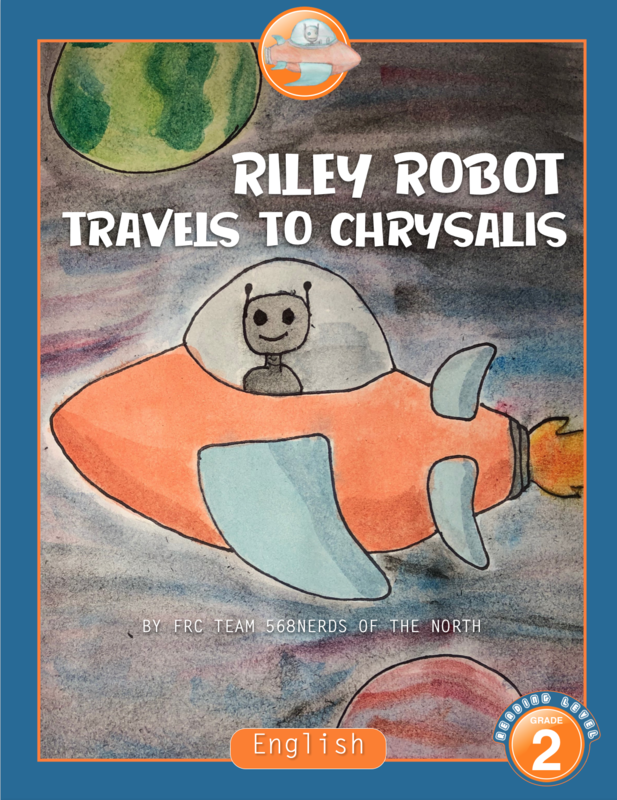 Riley Robot is off on an adventure to Chrysalis, but runs out of fuel on the way! Can Winnie Widget help him figure out how much fuel he needs to buy? Stay tuned for Riley’s next adventure.